Astoria is a well known neighborhood in Queens, and it is one of those neighborhoods in New York City that attract a lot of renters as well as buyers. Astoria is also located close to Long Island City, Sunnyside, and Woodside, three other neighborhoods popular for renters as well buyers. As of 2016, the population of Astoria was close to 80,000 people. One of the attractions of the neighborhood is the abundance of different cuisines the neighborhood has to offer. While there is a lot of Greek food, the neighborhood can offer its residents and visitors a long list of cuisines to pick from! The neighborhood is also good for shopping and its close proximity to Manhattan makes it an attractive place to buy as you can stay close to the hustle and bustle of New York City but still be a little bit on the outside of it when you want. 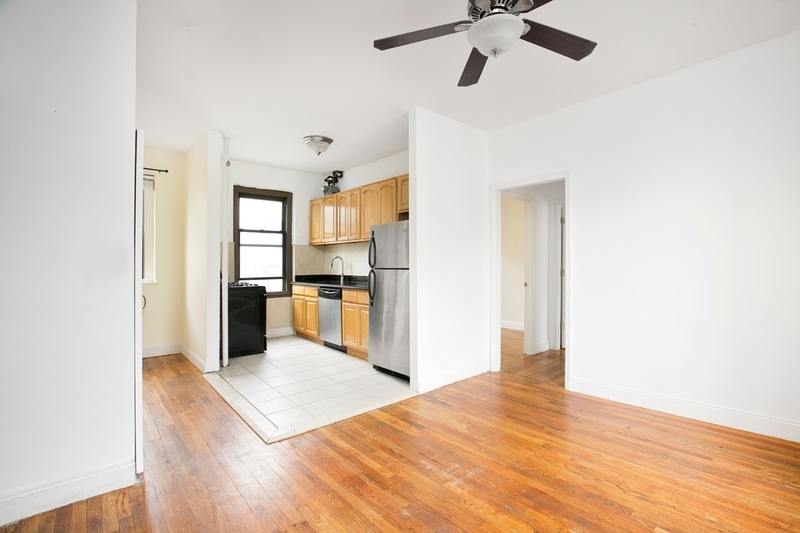 Built in 1923, this 2 bedroom, 1 bath apartment in Astoria is a real catch. The apartment is located in the heart of Astoria and it comes with a updated bathroom and kitchen as well as a separate dining area, living room and, of course, the two bedrooms. 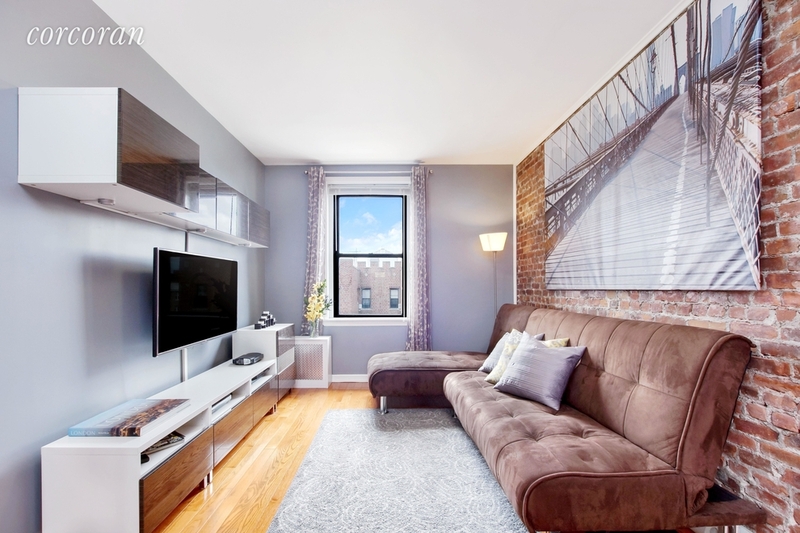 Looking for a place in Astoria under $400,000 with space? Then this one might be the one for you. 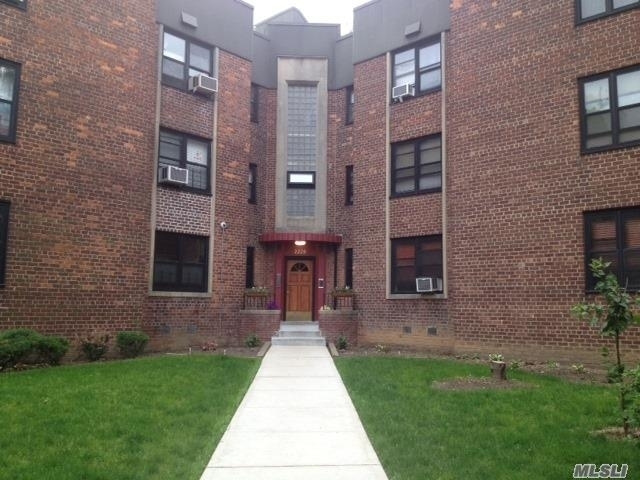 Another great apartment for under $400,000 is this 1 bedroom, 1 bath condo located in Astoria Heights. The condo comes with lots of space, new stainless appliances, hardwood floors throughout, an eat-in kitchen, and a storage room in the basement. If you’re one for nature, the location could be a perfect match, as you’ll be surrounded by walking paths and gardens. This stunning 2 bedroom, 1 bath apartment is a steal at $399,999! The apartment is gut renovated, it comes with tons of natural sunlight, a modern kitchen and a smart functional layout. As if that’s not enough, the building also comes with a garden, laundry, security, bike storage, and it’s pet friendly! Quite the gem of a deal! This studio apartment is a great apartment for those who might be first time buyers or just looking for a new space for themselves. While it’s a studio, the unit is approximately just over 400 sq ft making this yet another great deal for under $400,000 being that it is spacious for the size of the unit. 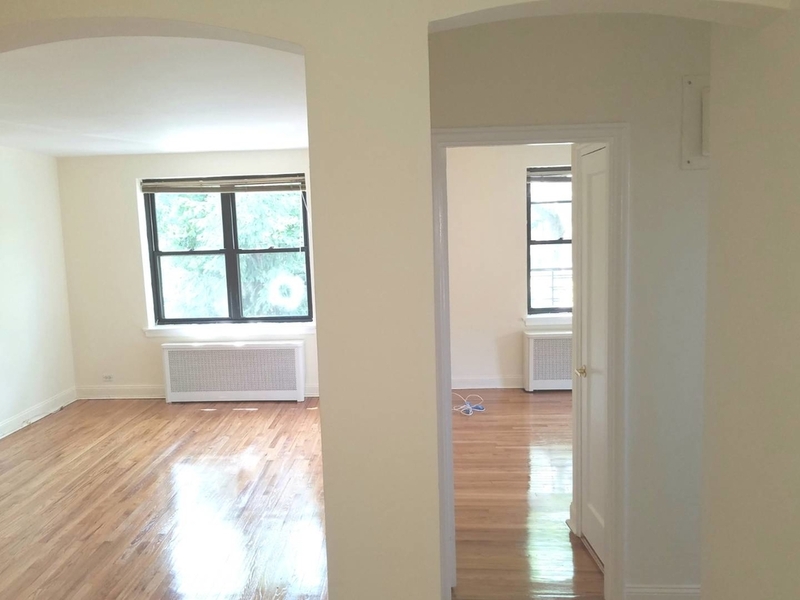 Another great option for a new place in Astoria is this 2 bedroom, 1 bath apartment. 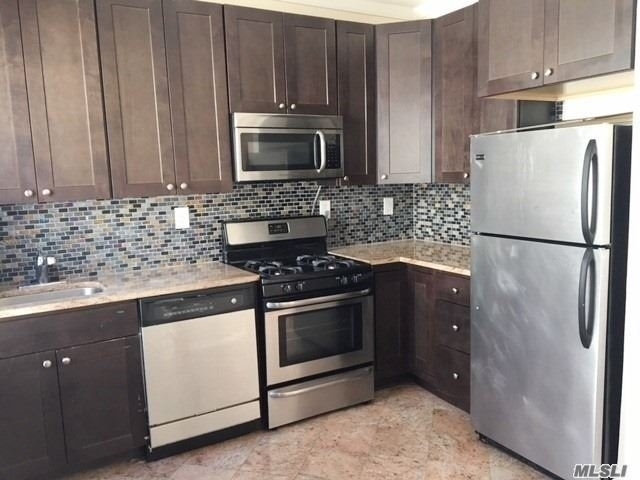 For only $348,000 you can get approximately 600 sq ft of fully renovated space in a co-op! The co-op comes with a kitchen with brand new stainless steel appliances, granite countertops, dishwasher, and spacious rooms.